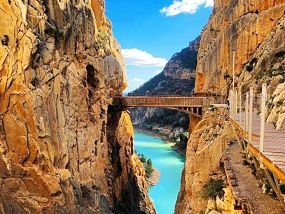 It is a city and a municipality of Spain, capital of the homonymous province and located in the autonomous community of Andalucía. 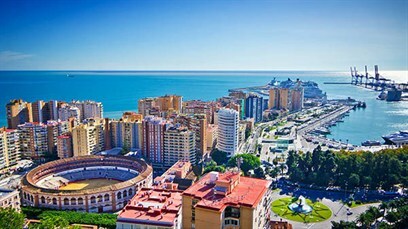 With a population of 571 026 inhabitants on January 1, 2018.8 Malaga is the sixth most populated city in Spain, the second of Andalusia and number forty-six of the European Union, as well as the largest among those that are not autonomous capitals.9 Similarly, it is the largest and most populated coastal city in southern Spain. urban area more densely populated of the conurbation formed by the set of localities that are located throughout 160 km of the Costa del Sol10 11 and the center of a metropolitan area that surpasses its municipal limits and includes other 12 municipalities that add up 987 813 inhabitants registered. 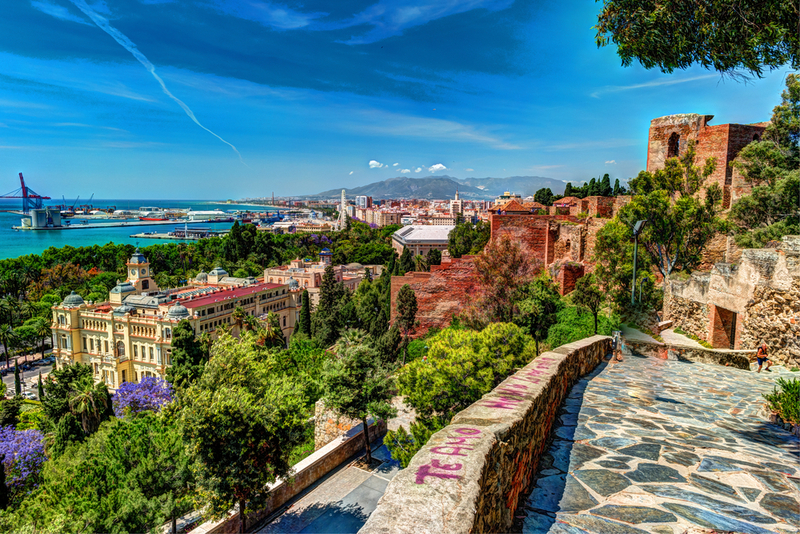 It is estimated that Malaga is the fifth metropolitan area in Spain.12 13 It is located at the extreme west of the Mediterranean Sea and in the south of the Iberian Peninsula, about 100 km east of the Strait of Gibraltar. Its municipal area covers an area of ​​398.25 km² that extends over the Montes de Málaga and the Guadalhorce Valley. The city is located in the center of a bay surrounded by mountainous systems. 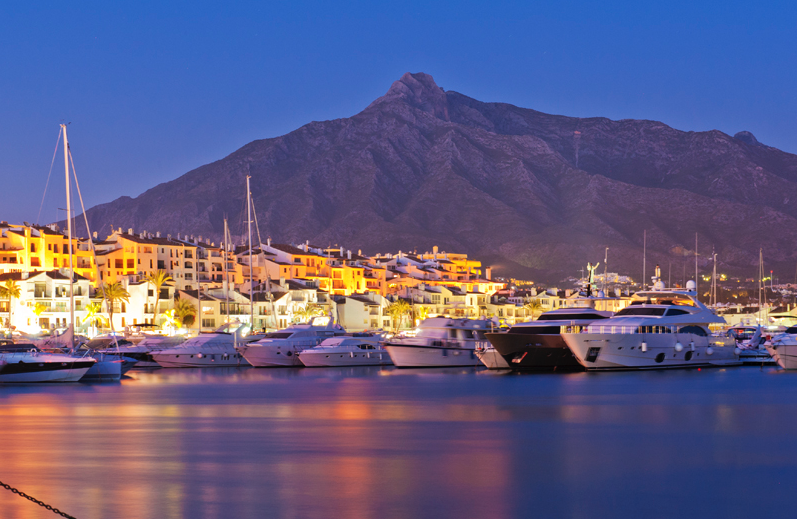 Two rivers, the Guadalmedina and the Guadalhorce, cross it flowing into the Mediterranean. 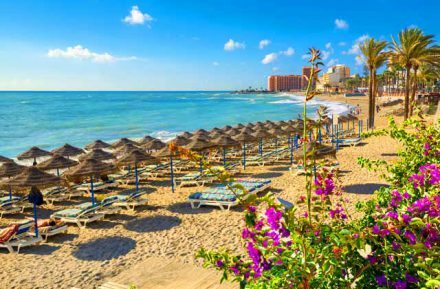 Founded by the Phoenicians in the 8th century BC. 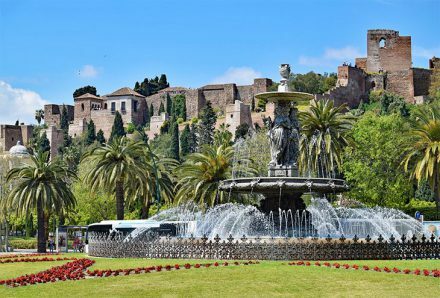 C., which makes it one of the oldest cities in Europe, Malaga was a first federated municipality and then Roman law of the Roman Empire, and a thriving Andalusian medina four times capital of its own kingdom, which was incorporated into the Crown of Castile in 1487. 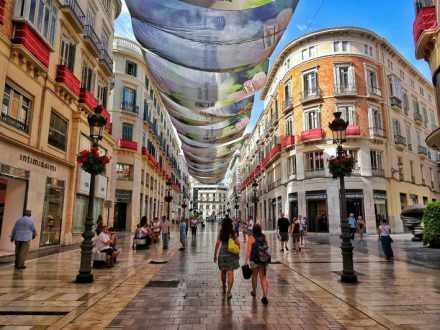 During the nineteenth century the city experienced a remarkable industrial and revolutionary activity that placed it as the first industrial city of Spain and made it worthy of the titles “Always Demanding” and “The first in the danger of freedom” . Stage of one of the bloodiest episodes of the Spanish Civil War and protagonist of the explosion of the tourist boom of the 1960s and 1970s, Malaga is now a remarkable center of entertainment, economic and cultural, and an important node of communications on the Mediterranean coast. It is a city and municipality of southern Spain, belonging to the province of Malaga, in the autonomous community of Andalusia. It is integrated into the region of the Western Costa del Sol and is the headquarters of the homonymous association of municipalities4 and the head of the judicial district that bears its name.5 Marbella is located on the shores of the Mediterranean, between Malaga and the Strait of Gibraltar , and on the slopes of Sierra Blanca. 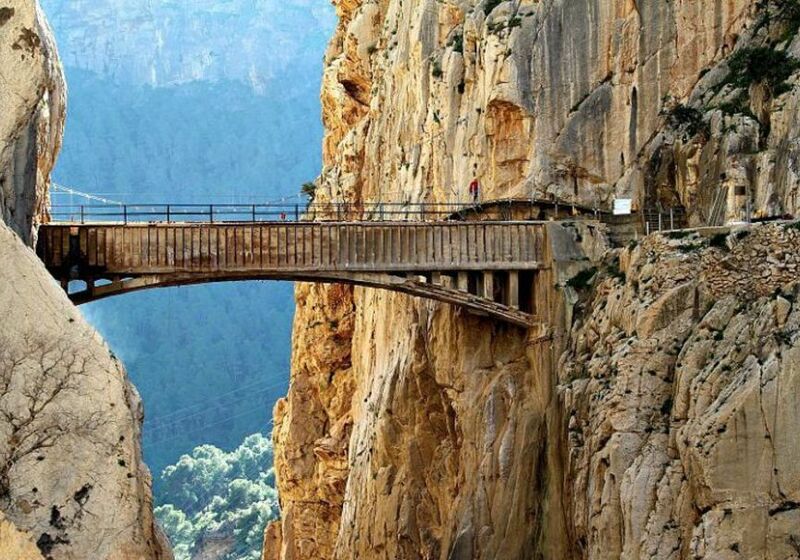 Its municipal area covers an area of ​​117 km², crossed by the highway and toll highway called the Mediterranean, main accesses to the municipality. 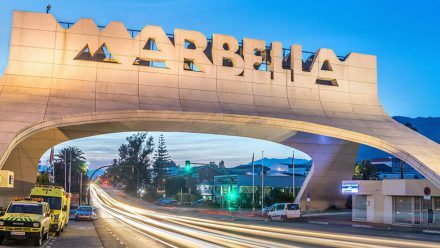 With 141 463 inhabitants in 2018 according to the INE, is the second most populated municipality of the province and the eighth of Andalusia It is also one of the most important tourist cities on the Costa del Sol and throughout Spain. 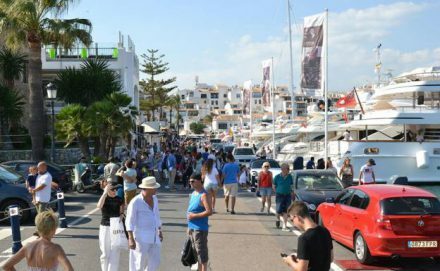 For most of the year, it is a center of attraction for international tourism, thanks mainly to its climate and tourist infrastructure. 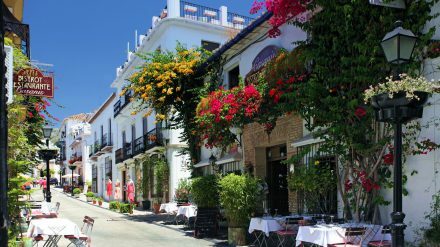 Although less known, the city also has a significant archaeological heritage, with several museums and scenic spaces, as well as a cultural calendar with events ranging from reggae 7 to opera.8 Protagonist in the early Spanish industrial revolution in the nineteenth century, 9 Marbella has experienced continuous growth throughout the twentieth century and the beginning of the twenty-first century, developing an economy based on tourism for visitors and temporary residents of medium and high purchasing power.